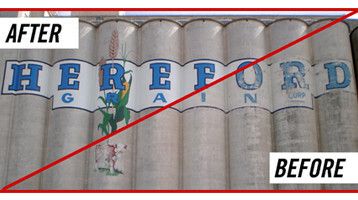 Serving the industrial painting needs for over 30 years on the Great South Plains. 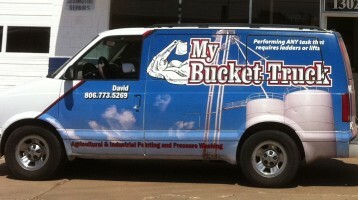 We hope that you will contact My Bucket Truck for all your industrial and agricultural painting needs. Contact us with your job and see what My Bucket Truck, LLC can do for you!